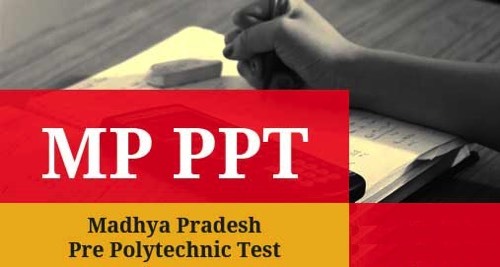 Haryana Polytechnic 2019 Application Form has been Released on 16th April 2019. Haryana Polytechnic 2019 is release for providing admission to all diploma courses i.e. 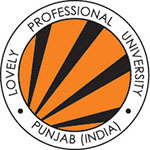 Diploma in Engineering, Diploma in Pharmacy & Diploma in Engineering (Lateral Entry). 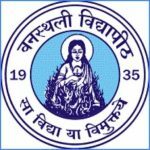 Haryana Polytechnic 2019 is managed by the authority Haryana State Technical Education Society (HSTES) it is a state level admission procedure. Only for lateral entry diploma courses authority will conduct the examination. Through this article, candidates can get complete details about Haryana DET 2019 includes Application Procedure, Fees, Eligibility Criteria, Exam dates and How to apply. Haryana Polytechnic 2019 Application Form has been Released on 16th April 2019. Click Here to Apply Online. Candidates who are interested to apply can get the application through online mode on the official portal. It will be necessary for all the applicants to fill out and submit the Haryana DET 2019 application form in the required format only before the due date as mentioned. 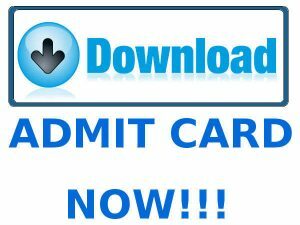 Check this section for Haryana DET Application Form 2019 releasing mode, date, documents uploaded, etc. Haryana DET Application Form 2019 can be filled only through online mode on the official website. Haryana DET Application Form 2019 has been Available on 16th April 2019. 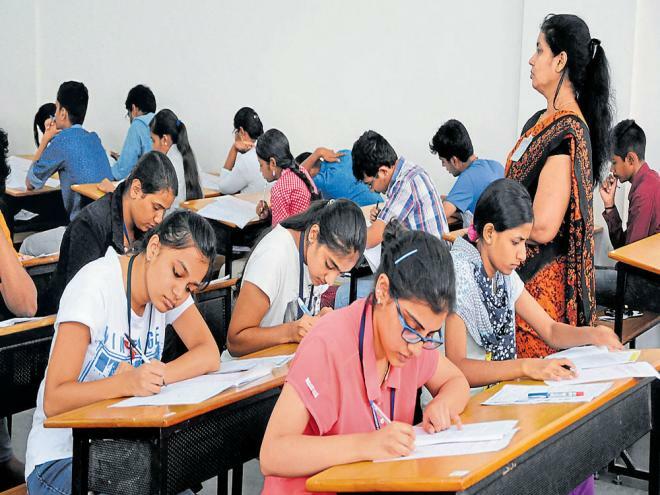 Candidates can fill the Haryana Polytechnic Application Form 2019 from 16th April 2019. 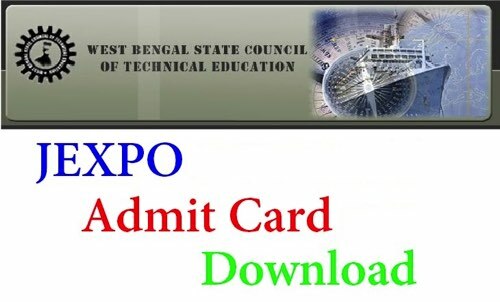 Candidates have to submit the application till 10th June (For Diploma) & 22nd May 2019 (For Diploma LE). After filling required details in application candidates have to Upload your recent passport size colored photograph (Size: Maximum 30 KB) & signature (Size: Maximum 20 KB) in a JPG format. Candidates have to fill the details in application carefully because there is no correction will be allowed after form submission. Candidates make sure to select the designated center for verification & confirmation of online application at the time of form filling. Candidates must keep a print copy of the filled Haryana Polytechnic (DET) admission form 2019 & save it for future use. All candidates have to pay application form fees compulsorily as per the category-wise to get their application form registered successfully. Payment can be done through online mode or by the E-challan. The application fee can be submitted through debit card/credit card/net banking or by E-challan. Authority will make available application for eligible candidates to admit them in all diploma courses through Haryana DET 2019. All candidates must check the full Haryana DET eligibility criteria before applying application. 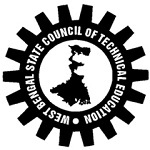 Qualifying Exam: Passed 10th Std/SSC Examination from the recognized board. Subjects: Passed the above exam with Science & Mathematics subjects. Minimum Marks: Secure at least 35% marks (33% marks for SC/ST/KM). 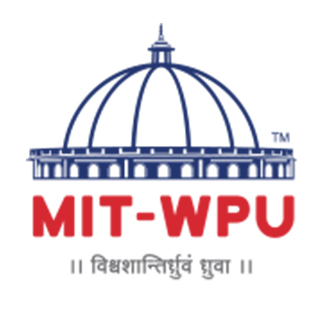 Qualifying Exam: Passed 10+2 (PCM), 10+2 (Vocational), ITI (after 10th) or 12th (with NSQF level 4) from the recognized university. Qualifying Exam: Passed 10+2 or its equivalent examination from the recognized board. Subjects: Passed the above qualifying exam with Physics, Chemistry and Biology/Mathematics. Check the Haryana DET 2019 dates so you will not miss any events which will be held on particular dates. And even check all updates and changes made by the authority through online mode on the official portal. Open the official website link (Link will be given above). Select the course you applied. Now, fill your basic details. Upload your photograph& signature in a given format. After completing all the steps, you have to pay the application fee through online or offline mode. Keep a printout copy of the application for further process. For any other queries about Haryana Polytechnic 2019 Application Form, you can leave your queries below in the comment box.